Big Sleeps X Norm tattoo machines have arrive to us here at Element Tattoo Supply as being in the tattoo industry I always love supporting my friends of the tattoo industry we now carry Big Sleeps tattoo machine’s big sleep is been in the game for a bit specializing in script writing but don’t be fooled he also does other tattoos but the passion he goes towards is graffiti art I’m glad to call Big Sleeps and Norm friends of mine. 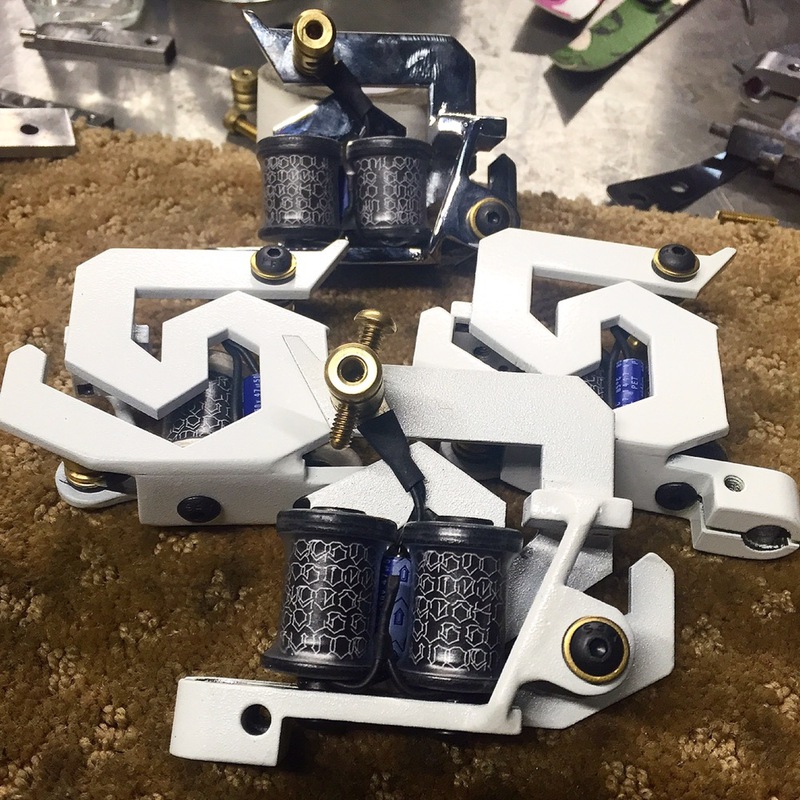 The day came when I got the call to carry his tattoo machines and other products keep up to date to see what to come from #bigsleeps and #elementtattoosupply and #norm_always these guys are best known to do some of the most amazing scripting. This entry was posted in Blogging and tagged big sleeps, Element Tattoo Supply, norm, tattoo machines. Bookmark the permalink.